This new research features twenty-seven leading Texas web design companies with a proven record of client satisfaction and creative web designs. 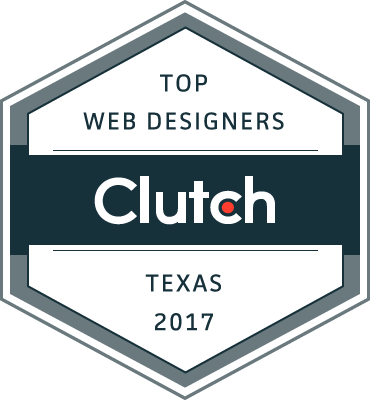 WASHINGTON, DC, August,16 2017 – Today, Clutch highlighted the top Texas web design companies. The research report accounts for verified client reviews and new industry data to rank the top companies in Texas, Austin and Dallas. The top ten Texas web design companies are: Fahrenheit Marketing, Motivo Media, JSL Marketing & Website Design, Springbox, Four Kitchens, Austin Web and Design, thoughtbot, Epsilon, MPC Studios, and Lucid Crew Web Design. The top fifteen Austin web design companies are: Fahrenheit Marketing, Motivo Media, Springbox, Four Kitchens, Austin Web and Design, thoughtbot, Lucid Crew Web Design, Kuno Creative, GLIDE, Envision Creative Group, HMG Creative, Shelton Interactive, SearchRPM, digiTech, and Handsome. 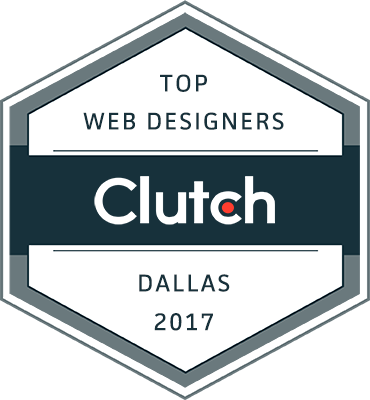 The top ten Dallas web design companies are: JSL Marketing & Website Design, Vertical Nerve, Big Hit Creative Group, Agency Entourage, Enilon, RUNNER Agency, Click4Corp, Buzzbomb Creative, Magic Logix, and Red Spot Design. The companies are mapped out in Clutch’s ‘Leaders Matrix’. Full profiles and client interviews are published with the research online. Each featured company was ranked on their ‘ability to deliver’, based on Clutch’s research methodology. Client reviews, market presence and clientele factored into their ‘ability to deliver’ score. 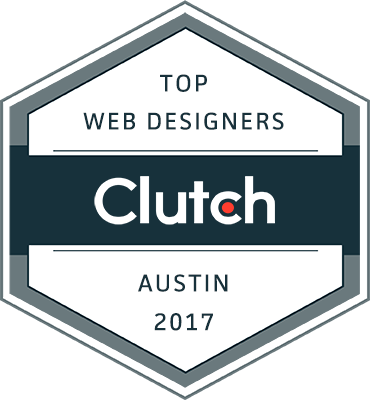 Clutch’s effort to identify top web design companies is ongoing, and the firm encourages companies to apply to participate in Clutch’s coverage. Upcoming publications will highlight Denver web design companies and advertising agencies in Nashville and Atlanta.